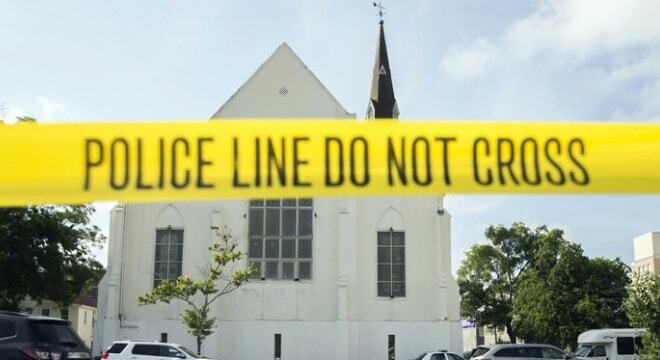 The lawsuits, filed in 2016, sought to take the federal government to task for their role in a botched background check that failed to keep a firearm out of the hands of a man who opened fire on a prayer service at the Emanuel African Methodist Episcopal Church in downtown Charleston, South Carolina. In the 22-page ruling, the court held that, although there was a failure in the system, the Federal Tort Claims Act that regulates cases of personal injury due to the negligent action of government employees, and the law that established the background check program itself insulates it from liability. “Despite clear evidence of system failures in the federal background check system, it is manifest that under the well-established standards of the FTCA and the specific immunity provisions contained in Brady Act provide the victims of this tragedy no remedy at law,” said U.S. District Judge Richard Mark Gergel, a 2010 appointment to the bench by President Obama. Notably, Gergel was the presiding judge during the trial of Dylann Storm Roof, who was convicted of 33 charges stemming from the Charleston church shooting. Last January, he sentenced Roof to death following a jury recommendation. In his ruling this week, Gergel pointed out that Congress has the power to authorize a bill to provide compensation to the victims where there is no other legal remedy, such as in a 1984 act that refunded overpayments to some U.S. Navy personnel made as a result of administrative failures by government officials. The jurist also admonished the institutional failures and human errors of several who did not catch an earlier drug arrest incident in Roof’s record and allowed a firearm transfer to proceed despite the fact that he should have been classified as a prohibited possessor under federal guidelines. He chastised the National Instant Criminal Background Check System’s reliance on faxes as “outdated,” slammed the prohibition on examiners accessing Internet search engines to assist in checks as “hopelessly stuck in 1995” and prodded the FBI Director to be more candid about the systems’ flaws. “Perhaps the FBI, learning fully the details of the failure of its system in this tragic series of events, will promptly take corrective steps to prevent a similar failure of the system the future,” Gergel said.